Wine and dine in style as you soak up the soothing, soulful sounds of the best jazz nights in Liverpool. The vibrant maritime city is renowned for its eclectic music and nightlife. And the Liverpool jazz scene certainly doesn’t disappoint. Jazz nights in Liverpool offer the chance to catch up with friends in style or unwind from the working day. 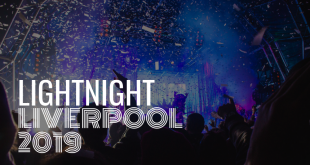 From the city’s best-loved bars to seeking out hidden gems, our Liverpool jazz night guide has got you covered. Dating back to the 1700s, you’ll find The Grapes pub sitting in the heart of Liverpool’s historic Georgian Quarter. The cosy pub was one of the Fab Four’s favourite drinking spots and remains a sentimental favourite to locals today. With a warm bohemian feel, The Grapes is one of the most charming pubs in the city, welcoming anyone and everyone to enjoy their free Sunday Jazz Con Fusion. Serving up high-quality real ale and a range of speciality gins, this dynamic spot truly has something for everyone. Described as ‘everyone’s local in town’, what better way to spend a Sunday evening and top off the weekend in style? You’ll discover Frederiks along charming Hope Street. The bustling independent bar and restaurant hosts an atmospheric jazz night every Tuesday. So, sit back and relax or get up for a dance in between tasty small plates, delicious pizzas and eclectic cocktails. Surrounded by Liverpool landmarks including the Anglican and Metropolitan cathedrals, this is the perfect stop after a busy day of sight-seeing in Liverpool. Nestled away just off Water Street, you’ll find Liverpool’s historic hidden gem, Ma Boyles. The alehouse and eatery dates back to 1870, offering a cosy escape from the bustling business district. Ma Boyle’s attracts everyone from businessmen and young professionals to budding musicians and city centre locals. On Thursdays, Ma’s welcomes resident jazz band Amanda Brown & The Common Ears to lift your spirits as the weekend draws closer. When Saturday arrives, the charming pub is filled with the soothing sounds of Parrjazz musicians and weekend chatter for the perfect atmosphere. 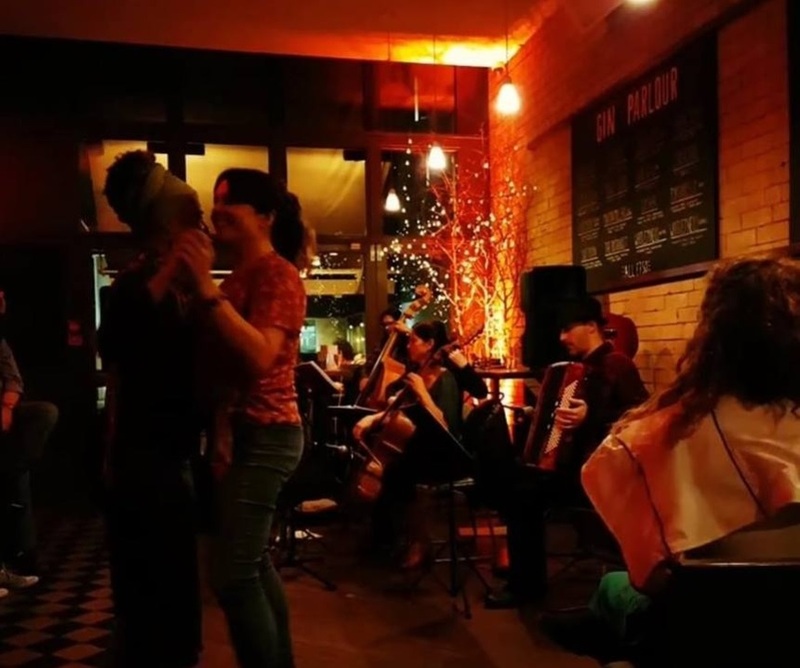 You can enjoy the intoxicating sounds of jazz with a tasty cheese board or burger and choose from a wide range of selected rums, gins, whiskey and wine. The Everyman is one of Liverpool’s best-loved theatres and cultural hubs. And the fun doesn’t stop when the stage curtains are drawn. Head downstairs to the Everyman Bistro and you’ll find a dynamic jazz evening bursting with character. On the first and third Wednesday of the month, the stylish bistro hosts Liverpool Jazz Club band. The talented group includes Stan Williams, John Padfield, Andrew MacKenzie, David Fishel, Grant Russell and Ed Hannaby. Following the house band, you’re invited to get your jazz on and showcase your skills with the free-for-all jam session! The Everyman was founded in 1964, making its mark on the city with a bohemian environment and political edge. After a radical transformation in 2014, the new building is better than ever, becoming the first building in Liverpool to win the RIBA Stirling Prize. One of the newest jazz spots on the Liverpool jazz scene, don’t miss out on a memorable evening at Petit Cafe du Coin. An atmospheric hideaway along bustling Berry Street, expect the feel of a charming French café by day and cosy bar by night. Regularly hosting local jazz favourites, this hidden gem is the perfect spot to wind down from the working week. While the soothing sounds take your worries away, why not indulge in a refreshing wine, delicate cocktail or delicious cheese? PARRJAZZ is a well established jazz night in Liverpool. You can catch an array of talented musicians every Tuesday at Studio 2 on Parr Street. 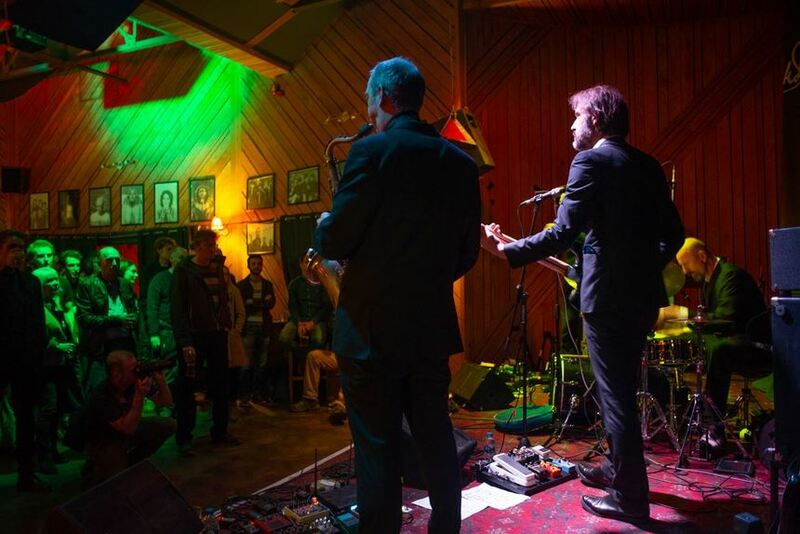 The intimate venue has a fantastic atmosphere for watching live music at its best, while the evening itself incorporates international special guests sure to bring something special to the stage. With an infectious community spirit, great ale and equally great music, The Caledonia is definitely one for your list. Playing host to a lively array of musicians and bands, the traditional corner pub welcomes Downtown Dixieland Jazz Band at least once a month. Dixieland is influenced by ragtime, military brass bands, the blues and gospel music. The jazz genre grew from the skillful sounds that filled New Orleans at the start of the 20th century. The Caledonia also boasts a popular food menu to soak up their tasty real ale. You can indulge in a range of delicious dishes form their Cali Vegan Kitchen menu, which is truly something else. One of the top jazz bands in Liverpool, Speakeasy Bootleg Band are a must-see for jazz fans. Known to frequent The Caledonia and The Kazimier, the talented group of musicians showcase a blend of vintage swing, jive and Gatsby era compositions. Infectiously fun and terrifically talented, it’s well worth keeping an eye out for their latest gigs around the city. Whether you’ll be visiting Liverpool or you’re a local in search of something new, why not head along and see for yourself? Liverpool is world-famous for its musical history and music attractions. And it’s safe to say that the city is still bursting with talent today. So get your dancing shoes on and head for the door!